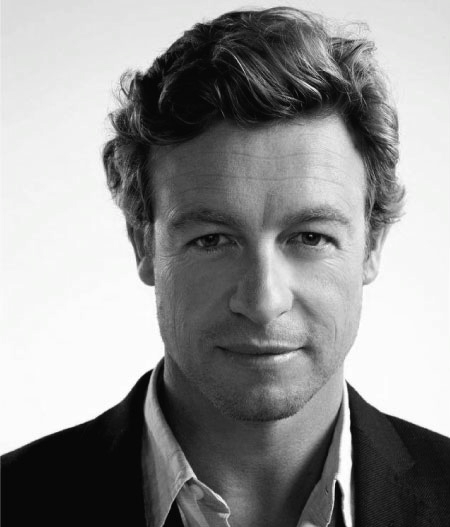 Simon Baker first became a star in his native Australia and was recognized with a prestigious Logie award in 1992. On relocating to Los Angeles, he was immediately cast in the Academy Award winning film L.A. Confidential. (1997). Love From Ground Zero was one of Baker’s first leading roles in a feature film. 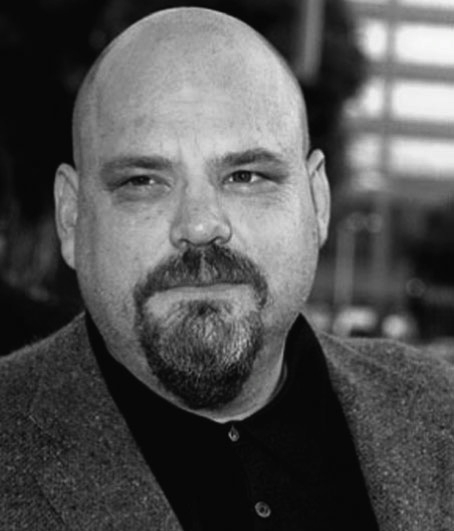 Baker has since gone on to wide acclaim on the small screen, first in The Guardian and then as the star of the hit television series The Mentalist which earned him Emmy and Golden Globe nominations. He appeared in the acclaimed 2011 financial drama Margin Call. Australian-born Jacqueline McKenzie graduated from the prestigious National Institute of Dramatic Arts in Sydney which boasts Mel Gibson, Judy Davis, Cate Blanchett and Geoffrey Rush among its alumni. She made her film debut in the 1987 film Wordplay and her portrayal of troubled Gabe in Romper Stomper (1992) put her on the map as one of Australia’s most promising young actresses. Subsequent roles garnered her multiple Australian Film Institute Award wins and nominations. With this success McKenzie ventured to the U.S. where she was cast in films like Deep Blue Sea (1999) and Divine Secrets of the Ya-Ya Sisterhood (2002). 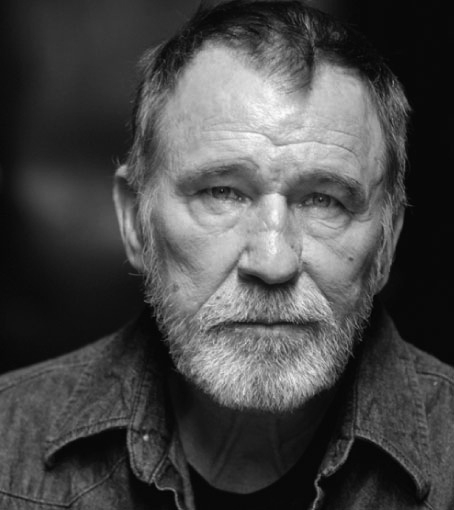 This prolific and talented actor quickly amassed impressive feature credits including Alan Parker’s Mississippi Burning (1988), Andrei Konchalovsky’s Shy People (1987), David Lynch’s Wild at Heart (1990) and Adrian Lane’s Ladder (1990). Vince’s breakthrough role was as Paul Newman’s best friend in Nobody’s Fool (1994). Following that Vince had one of his best screen roles as Victor, a lonely overweight pizza maker who falls in love with the restaurant’s new waitress (Liv Tyler) in James Mangold’s Heavy (1996). 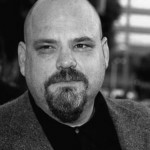 Over the past decade, Vince has appeared in innumerable films and TV shows, also garnering an Emmy for his role on Murder One. Born and raised in Boston, Kathryn Erbe left her hometown to study drama at NYU. After making her TV debut as Lynn Redgrave’s daughter on the TV sitcom Chicken Soup (1989), she became a member of the Steppenwolf Theatre Company and starred in many of their productions including A Streetcar Named Desire and The Grapes of Wrath. Erbe’s first major film credit as Richard Dreyfuss’ daughter in the Bill Murray comedy What About Bob? (1991) and then continued to forge a career as a versatile film and TV actress. For the past ten years, Erbe has starred in the hit TV show Law and Order: Criminal Intent. Gravel-voiced, American character actor James Gammon was first seen on screen as Sleepy in Cool Hand Luke (1967). Looking like a Frederic Remington painting come to life, Gammon has been a welcome presence in over 80 feature films, notably Urban Cowboy (1979), Silverado (1985), Wyatt Earp (1994), Wild Bill (1995) and Cold Mountain (2003). His earthy screen persona was flexible enough to accommodate both avuncularity (team manager Lou Brown in the two Major League films) and menace (Horsethief Shorty in 1988’s Milagro Beanfield War). James Gammon passed away in 2010 and will be missed for all his kindness, generosity of spirit and his prolific creative talent.